I’d like to try that herbal tea. Does it taste like licorice? 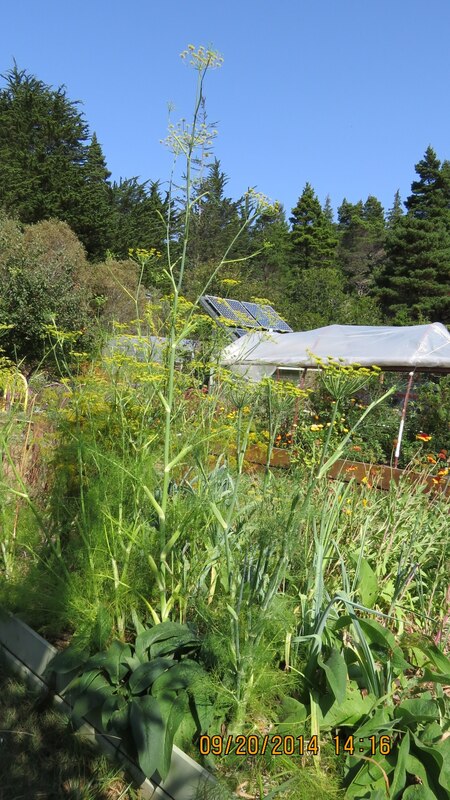 Several years ago, a lady from California was visiting and when she saw all the fennel growing in our garden, she says, “you need to weed that out. 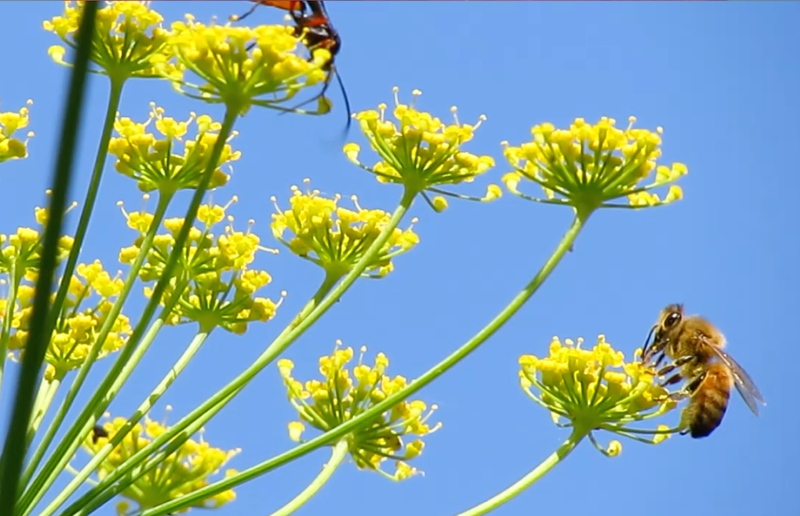 It’ll overtake your garden.” I wish we hadn’t taken her advice because for many years, we were down on planting fennel, but when I read somewhere about fennel being important to butterflies, we decided to try it out. Maybe it’ll reseed and comeback strong. Maybe the butterflies will come back strong too. We can hope. It has its own flavour but yes, it is a licorice/aniseed flavour. It is supposed to increase breast milk among other things. Hey Pat, thanks for the link back! Glad you found the video useful. 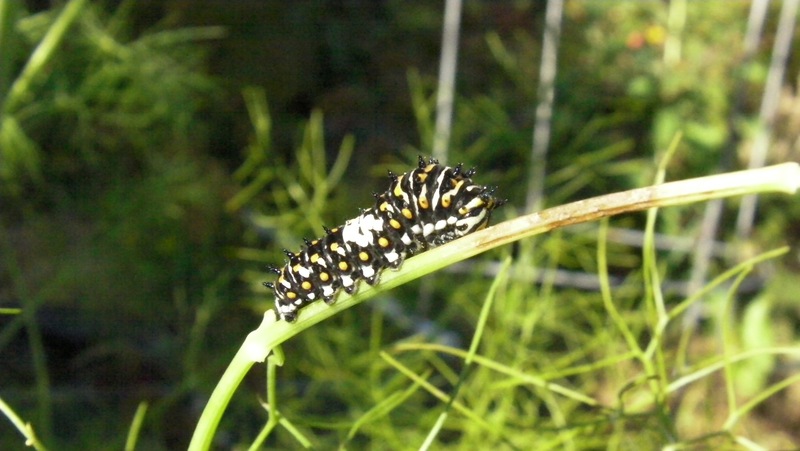 I took a quick peek through BugGuide.net’s swallowtail pages, and I noticed the Anise Swallowtail (Papilio zelicaon) looks very similar as a caterpillar and that the data pages record it in Oregon (but not the black swallowtail). 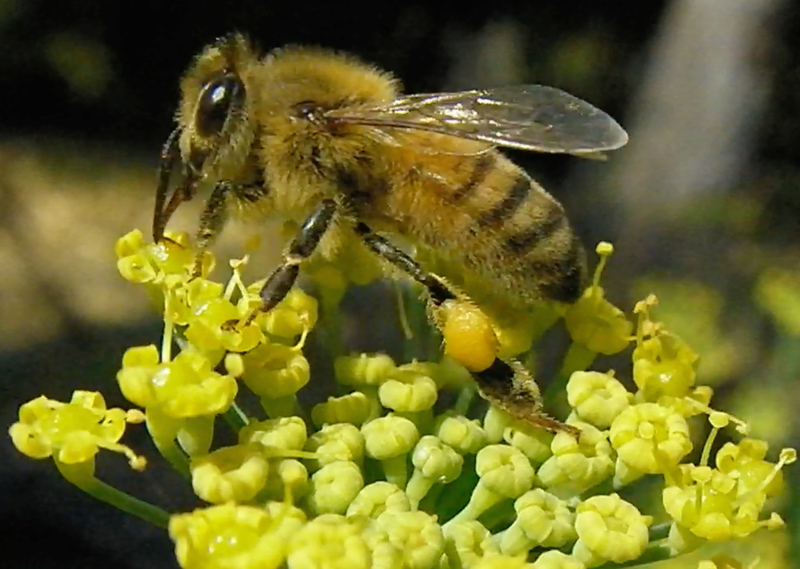 It didn’t say the Anise ST’s feed on fennel in particular, but “Many species in the parsley family (Apiaceae)” which I assume is the same family (not a plant guy 🙂 ). 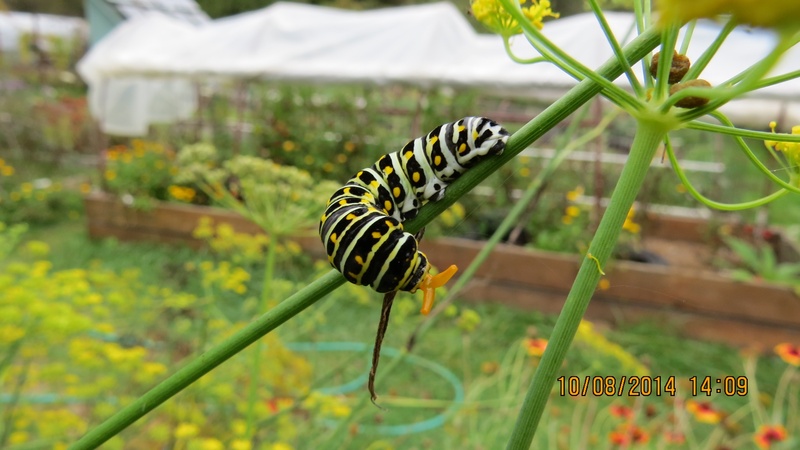 Soooo, you might have an Anise Swallowtail, but I don’t know how to tell them apart. Thanks for mentioning that. 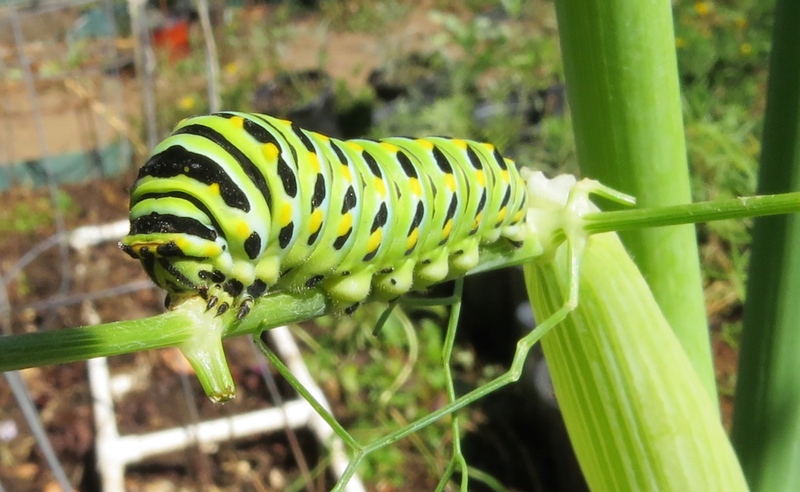 We’ve never seen a black swallowtail butterfly, but have seen a few yellow swallowtails. Hopefully we’ll see more next year. We have loads of fennel, but sadly no fabulous caterpillars or butterflies. We only seem to attract the cabbage moth here! Those are astonishing pictures and videos of caterpillars. I’ve left my camera and macro lens at home most of this year, but now inspired to get it out and capture some autumn and winter wildlife. 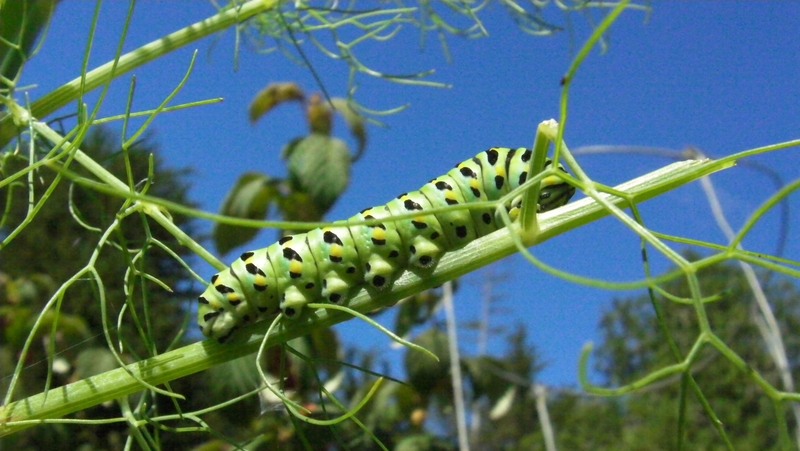 Fennel is delicious, I’m not surprise it is the envy of caterpillars. I love steamed fennel in salad with a few freshly sliced strawberries.